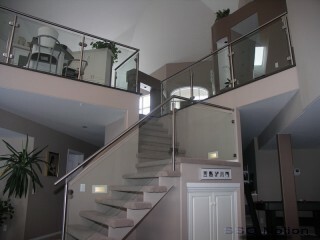 Arizona Glass Specialists' glass railings bring a touch of class to any facility or residence, providing unobstructed views of your surroundings. 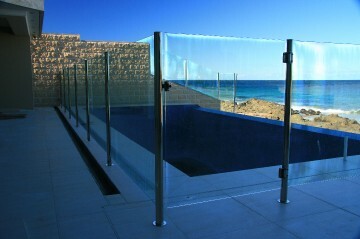 Custom designed glass, sandblasting, curved glass or a combination of all of these in a variety of thicknesses can be accommodated. 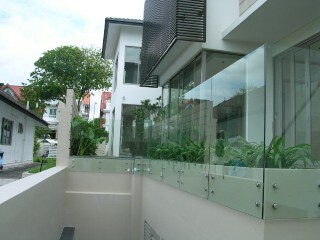 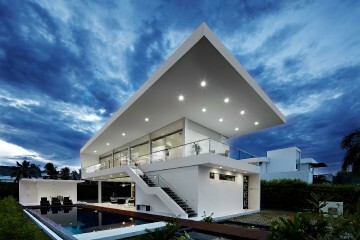 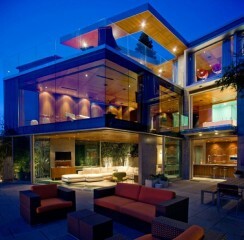 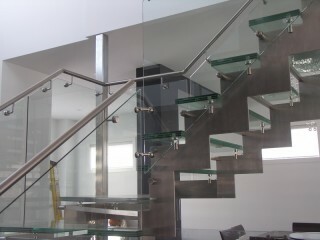 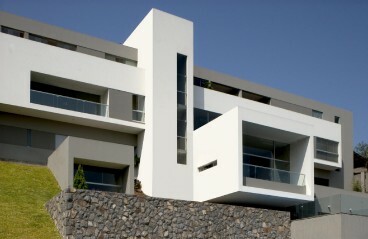 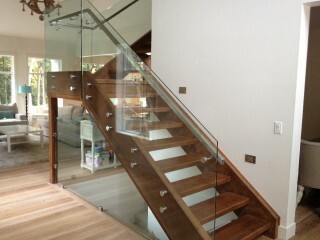 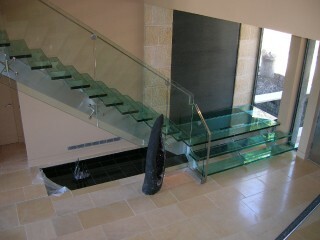 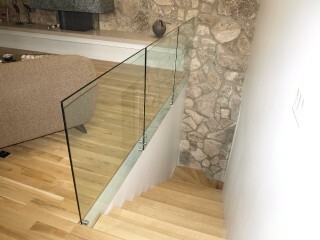 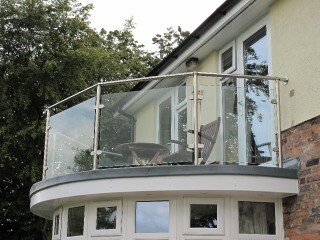 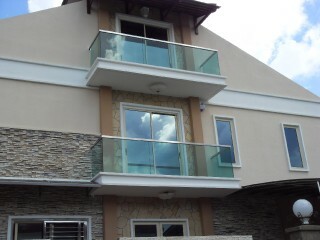 Glass railings combined with stainless steel create a timeless showpiece that is both elegant and functional.